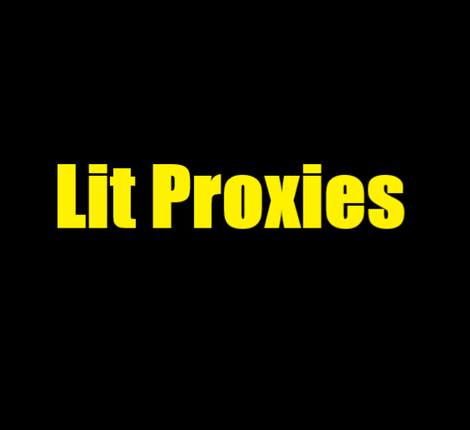 LitProxies grants Datacenter proxies for copping on release days. Currently everything is sold out as far as the last restock was month ago and was timed to the October release. LitProxies grants Datacenter proxies for copping on release days. Currently everything is sold out as far as the last restock was one month ago and was timed to the October release. At that time the price for 10 proxies was $8/$10, 50 - $30. There is no information about restocks in the foreseeable future.